KEEP THOSE CARVINGS COMING! - What About Watermelon? 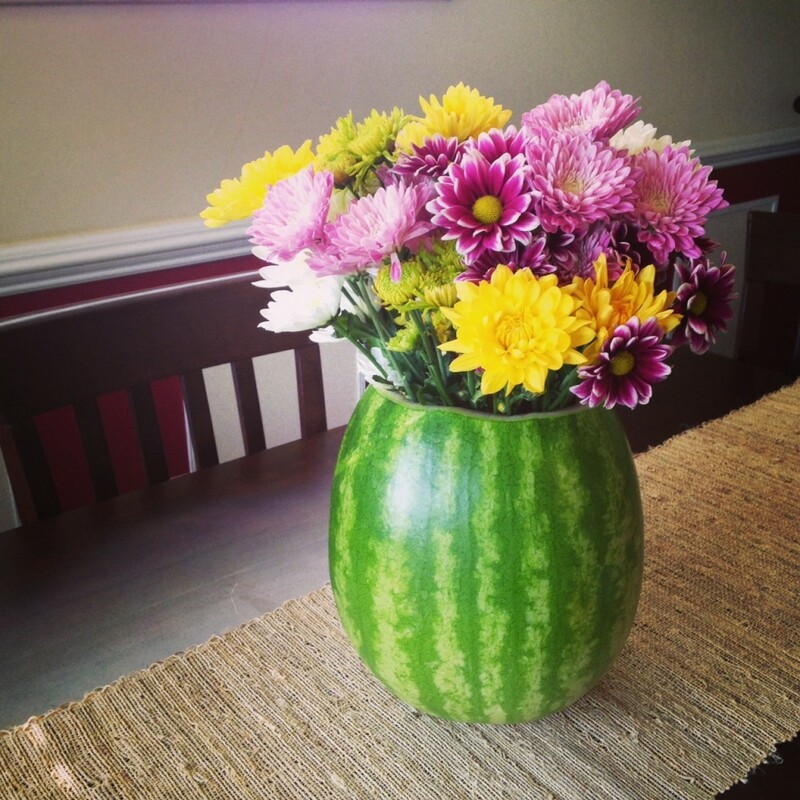 You are here: Home / Watermelon Carving / KEEP THOSE CARVINGS COMING! 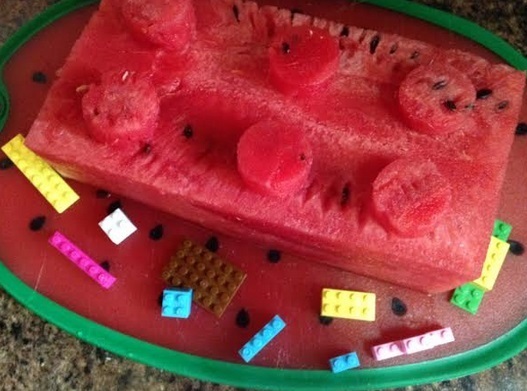 Like I mentioned in an entry in June, the National Watermelon Promotion Board is celebrating National Watermelon Month with the 2014 Watermelon Carving Contest. The board is giving away $2,000 in prizes (including $500 to our grand prize “People’s Choice” winner) and the first 25 entrants will receive a Dexas watermelon cutting board. The deadline for entries is August 4. Check out the contest kickoff blog entry or official contest web page for categories, entry requirements and more details. We’ve received lots of entries so far, but we’ve still got some of those watermelon cutting boards left, so get your entries in soon to get one of your own! As inspiration for your carvings, I’ve decided to feature the four carvings I’ve done so far this year. Check ‘em out below and let me know which one is your favorite by leaving a comment. And don’t be a joker and say the golf ball is your favorite, because I already know that one is terrible. 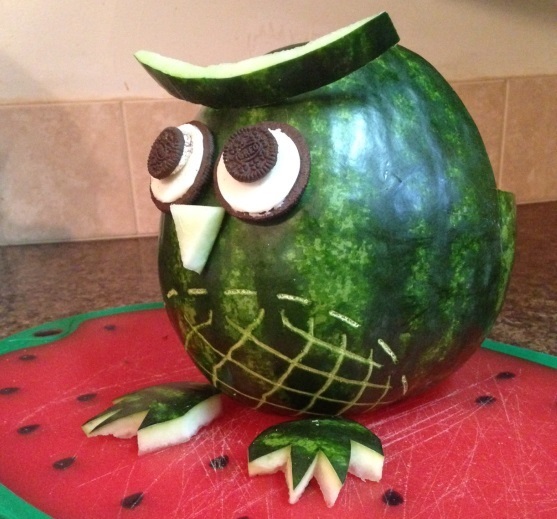 LET THE CARVING BEGIN: THE 2014 WATERMELON CARVING CONTEST IS HERE!